The champagne/sparkling wine category has some of the more underutilized drinks in the wine world. People for some reason only tend to break out a bottle of bubbles for holidays and occasions instead of grabbing a bottle for everyday use, despite the fact that most wines in this category are extremely versatile as a culinary pairing. Several wines in the sparkling category are light, crisp, and very refreshing since they’re effervescent and served at ice cold temperatures, so they make an excellent option for light summer drinking. Let’s take a look at some of the less common wines in the sparkling category that are gaining in market popularity and make for a great summer choice in your beverage selections. The first one to mention is Spanish Cava. It’s a fairly light style that tends to have a fruity flavor along the line of dry apples, and often has floral and earthy mushroom characters, as well. The crisp flavor makes Cava a great wine base for cocktails like mimosas. Unlike champagnes and sparkling wines, which use Pinot Noir and Chardonnay as their principle grapes, Cava traditionally uses three grapes far less known to most consumers in Macabeo, Parellada, and Xarel-lo. Cava is graded in sweetness along the same residual sugar levels as champagnes and sparkling wines though, so the typical terms of Brut, Extra Dry, etc. 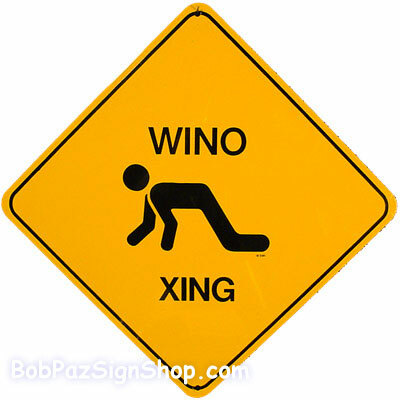 apply when choosing wines in the domestic market. Most Cava production comes from the Penedès area in the northeast of Spain, but can be produced from any region so long as approved production methods are used. There are 18 major Cava producers and over 250 wineries producing the beverage in total. Freixenet, Cristalino, Segura Viudas, and Cordoniu are commonly found labels. 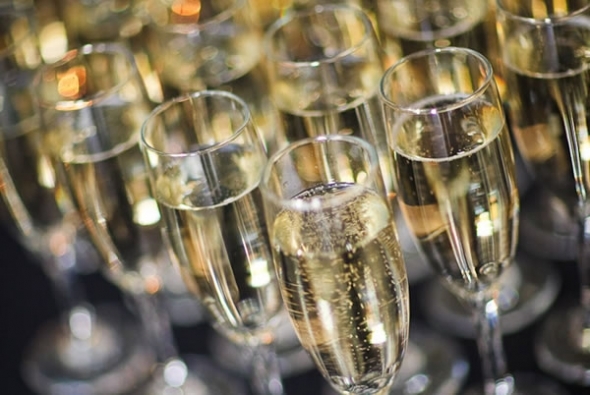 The next sparkler that’s gaining in the trendy category lately is Prosecco. This wine is home to the Italian regions of Friuli Venezia Giulia and the Veneto, with the major production areas being around the towns of Conegliano and Valdobbiadene in the hill regions north of Treviso. The name Prosecco comes from the town just north of Trieste and refers to both the DOC demarcated region and the grape that produces the wine (although the synonym Glera is now being used as Prosecco is a registered region name protected by trade treaties). Prosecco is an ancient variety that’s been in cultivation since Roman times. 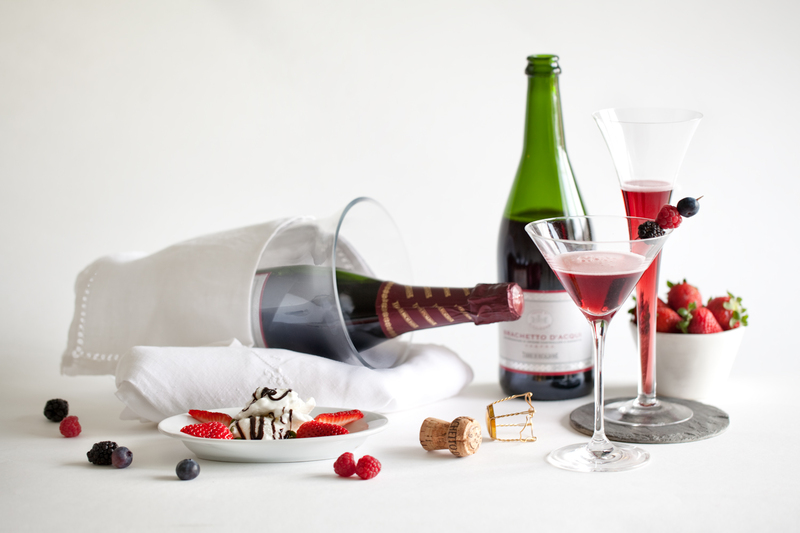 The modern beverage is produced in either a fully carbonated (spumante) or lightly carbonated style (frizzante), and is typically either a Brut or Extra Dry sweetness. The flavor profile is light and crisp with notes of citrus and a ripe apple/pear fruitiness that gives the wine the sense of being a little sweeter than it actually is. 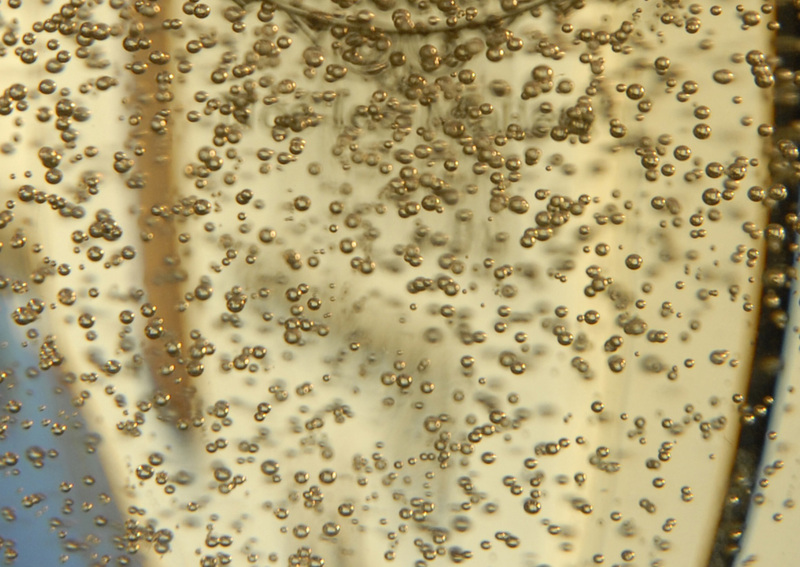 Prosecco uses the Charmat method were the secondary fermentation is done in pressurized tanks, unlike the traditional bottle fermentation methods in champagne production. While the method does not produce the ultrafine bubbles of champagne, it doesn’t produce the ultrafine prices either, so Prosecco tends to be a relative bargain for the quality. When blended with a small amount of peach puree, it also produces the classic Venetian cocktail the Bellini. Bisol, Adami, Villa Sandi, Ruggeri, and Zardetto are just a few names to look for. The final selection to mention for now is another Italian specialty gaining in popularity, Brachetto d’Acqui, or just Brachetto as it’s usually known. Brachetto, like Prosecco, refers to both a demarcated region and the grape used in production. Its home is Acqui Terme in the northwest Italian Piedmont region, with some overlap into the Asti province. Brachetto is actually a red grape and the wine has a dark rosé color. It can be made as a still wine, but is usually carbonated at a level somewhat in between a frizzante and spumante. The wines are slightly sweet with a very aromatic floral/fruity aroma. They have a nice acidity to balance though and are typically light and refreshing with a low alcohol content like a good Moscato d’Asti. Brachetto makes a very nice digestif for light summer foods, and pairs particularly well with dark chocolates for dessert. Rosa Regale from Banfi is the most commonly found label and is a good quality. These three are just a small selection of the large potential in sparkling wines that’s available. Many of them are the lighter and crisp styles that make versatile wines to have in your everyday cellar. So don’t wait for an event to celebrate with a bottle of bubbly. Open one up just because it’s Tuesday.